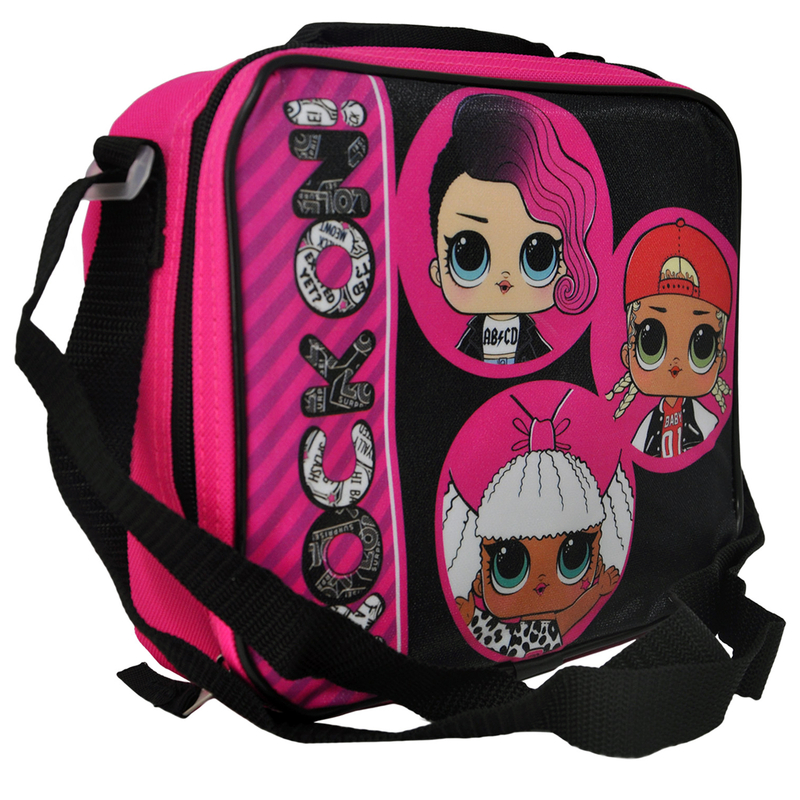 Travel to school in style with the LOL Surprise Girls Insulated Lunch Bag! This cool lunch box comes with an adjustable shoulder strap and features 3 of the collectible LOL Surprise Dolls. Travel to school in style with the LOL Surprise Girls Insulated Lunch Bag! This cool lunch box comes with an adjustable shoulder strap and features 3 of the collectible LOL Surprise Dolls. The bag is insulated to ensure that hot foods stay hot and cold foods stay cold. It measures 9.5" x 8" x 3", making it the perfect size to take to school, on a field trip or to a sleepover. Each lunch bag is constructed of durable canvas and polyester material, making it ideal for travel. 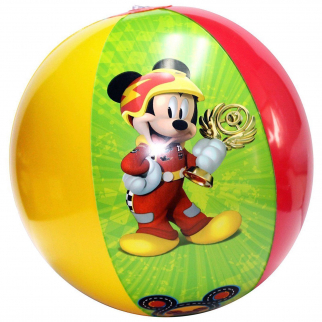 It features a sturdy zip closure so that contents stay contained during travel. The adjustable shoulder strap can be resized for custom comfort, and it also comes with a top carry handle. This is a must-have lunch tote for young girls and LOL Surprise collectors alike! Fingerlings Tree Top Fall Game Ultimate Friendship Tower Kids Playroom Games $ 14.99	• 57% off!